Wow...I can't believe I actually found this old picture in my files! 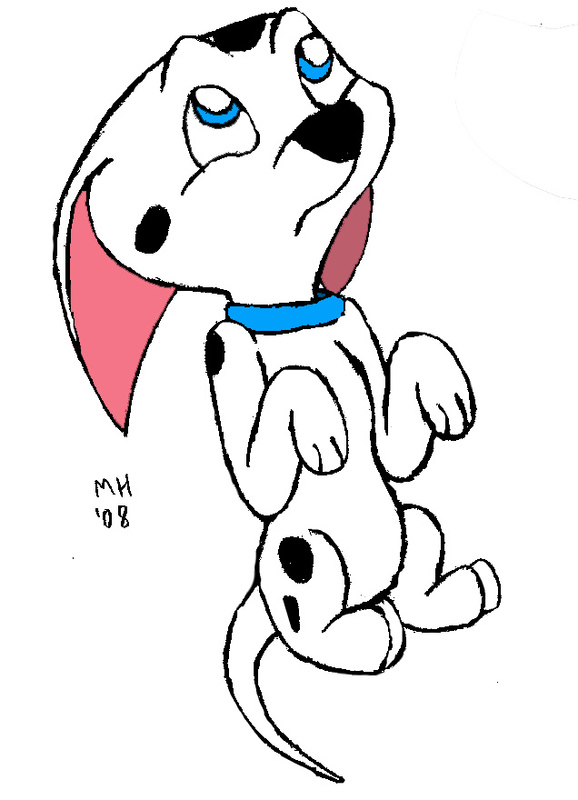 One of the first pictures I did of the cute Dalmatian pup Cadpig. It was my first attempt to make her look like she's begging for something and done as a request. So, who's going to give her a treat?